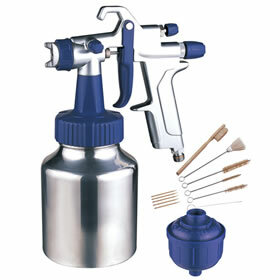 Complete Owners Manual and Parts Breakdown for the Kobalt SGY-AIR70 Latex Spray Gun. Contains operation instructions, safety guidelines, maintenance procedures and basic trouble-shooting information. 46 Pages (tri-lingual).